We're Now Accepting Reservations Online! 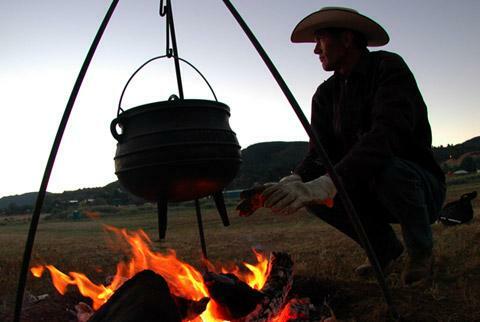 Welcome to Ruidoso Motorcoach Ranch, a must-see destination for luxury RV resort enthusiasts. At Ruidoso Motorcoach Ranch, our guests can expect the highest comforts available, allowing you to truly leave your worries at the gate. Each of our sites offers privacy, breathtaking views, and unparalleled enjoyment in Ruidoso, New Mexico. Unlike the other RV parks in Ruidoso, NM, Ruidoso Motorcoach Ranch strives to provide exclusive hospitality with a gorgeous blend of scenery, making it a destination for distinguished guests in search of the best New Mexico RV parks. Our resort has much to offer such as sweeping views and top-notch amenities amongst the heavenly backdrop of the Sierra Blanca and Sacramento mountain ranges. Our guests usually fall in love with their favorite view on the grounds, coming back year after year, forging a lifelong bond with idyllic Ruidoso, New Mexico. A place of unpretentious luxury, you'll be swept away with abundant wildlife and impressive stargazing. Central New Mexico boasts attractions and opportunities to recreate throughout the year. From fishing to shopping, there is plenty to do. Want to explore our local area attractions? See our Local Attractions page for more. Though there are a variety of nearby activities, relaxation is always easy to find. Earning a 5 star rating on Trip Advisor and a 4.9 star rating on Google Reviews, come see why our guests love Ruidoso Motorcoach Ranch.  Interested in learning more about what Ruidoso Motorcoach Ranch has to offer? Take a peek at our exclusive amenities. "The Worlds Richest Quarter Horse Race"
As the only resort to earn a Class-A rating in New Mexico, we're honored to be considered the best in luxury in the world of New Mexico luxury RV resorts. 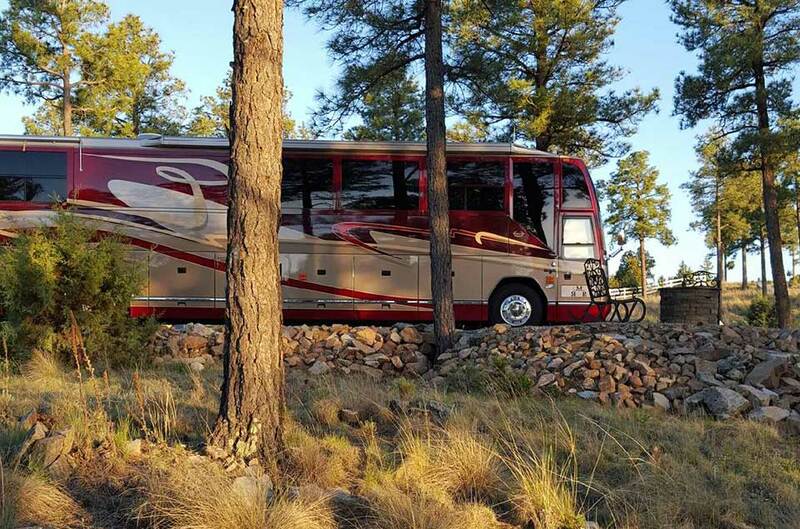 Ruidoso Motorcoach Ranch is the premier Southwest destination for the country’s most discerning motorcoach travelers—right here in Ruidoso, New Mexico. As you pass through our gated entrance, you’re truly entering another world—an exclusive wilderness retreat stocked with every possible amenity, from spacious sites to patio fire pits and beyond. You’ll enjoy everything a visitor could ask of any Ruidoso RV park, and so much more: a tranquil, wooded location in the heart of the Sacramento Mountains, with easy access to dozens of area attractions. Ruidoso Motorcoach Ranch: park your pleasure here. 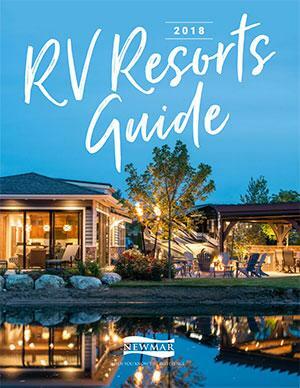 Ruidoso Motorcoach Ranch was New Mexico's featured resort in the Newmar 2019, 2018, and 2017 RV Resorts Guide!